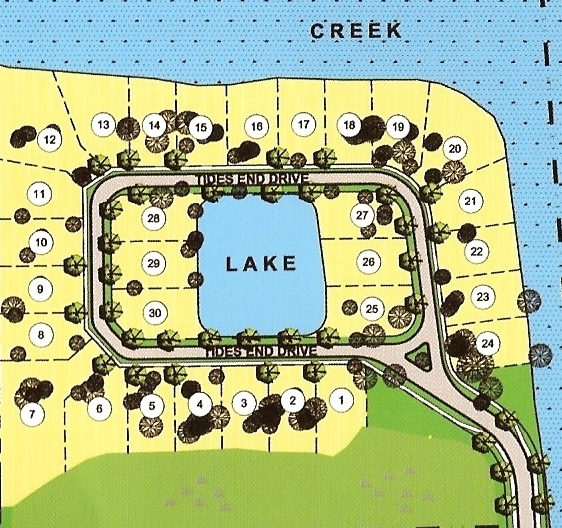 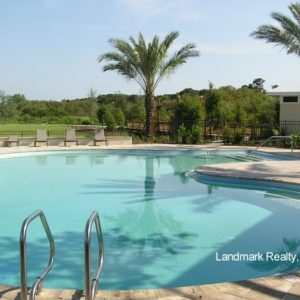 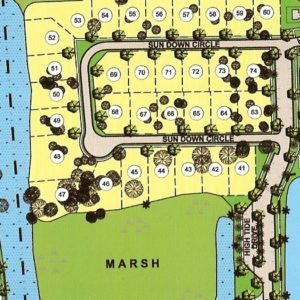 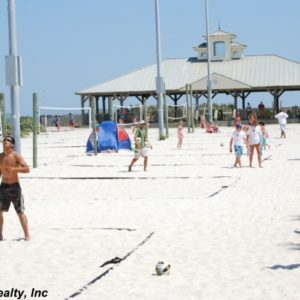 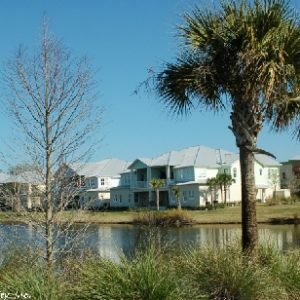 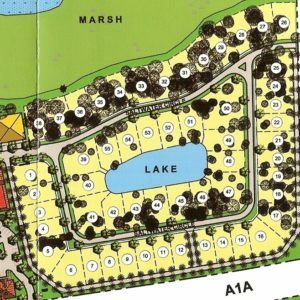 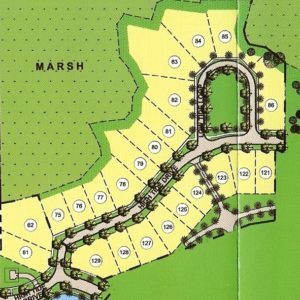 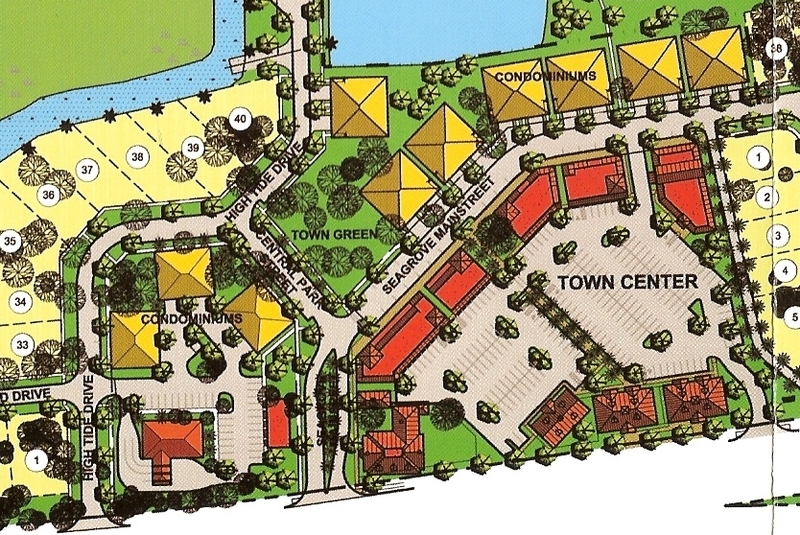 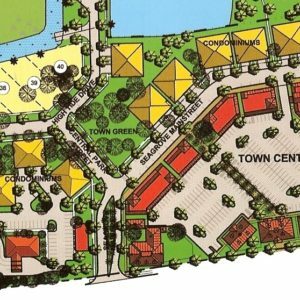 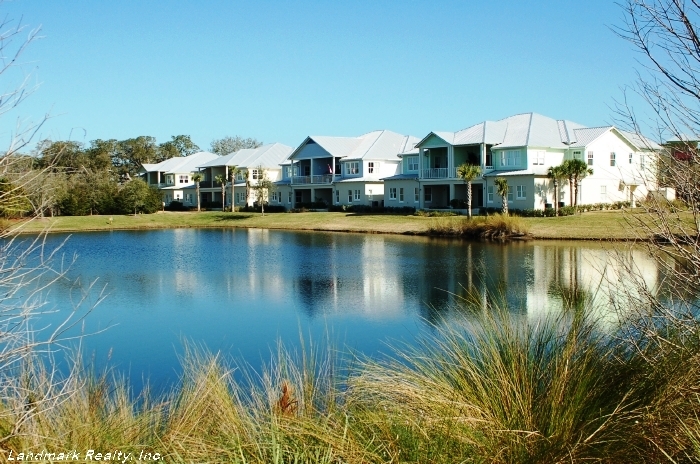 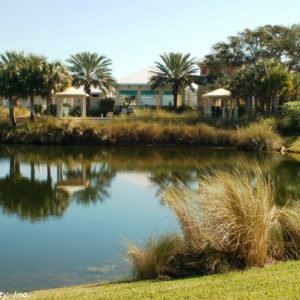 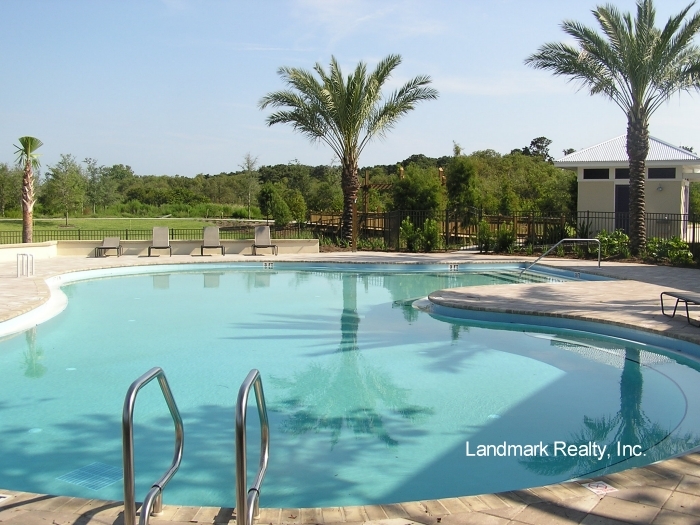 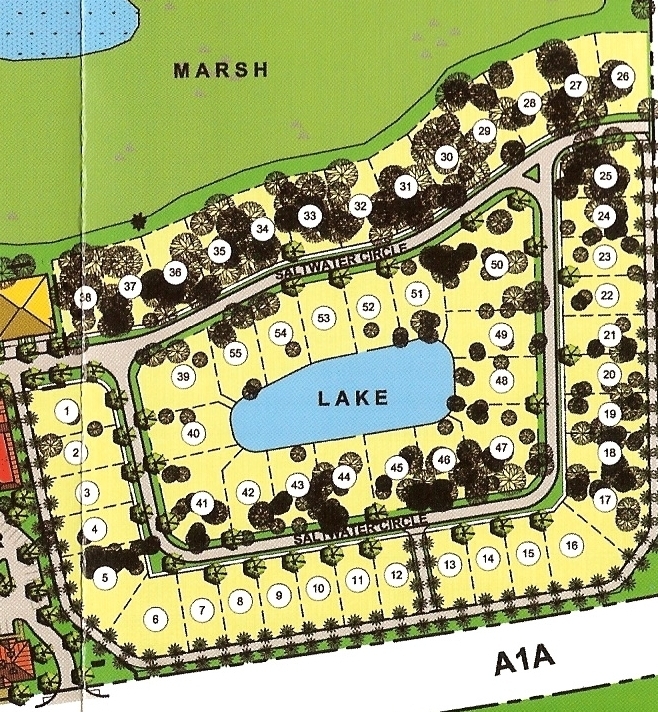 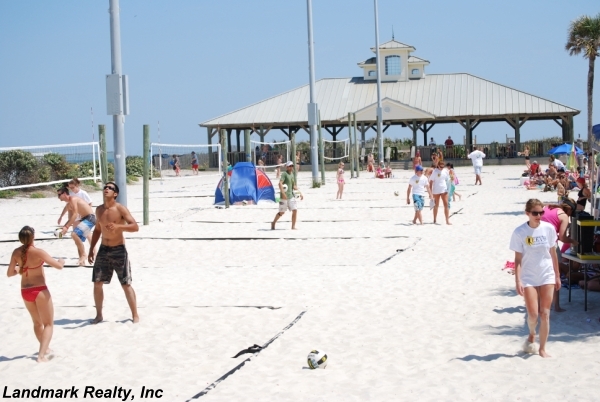 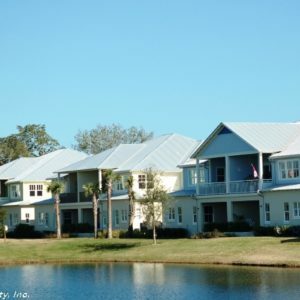 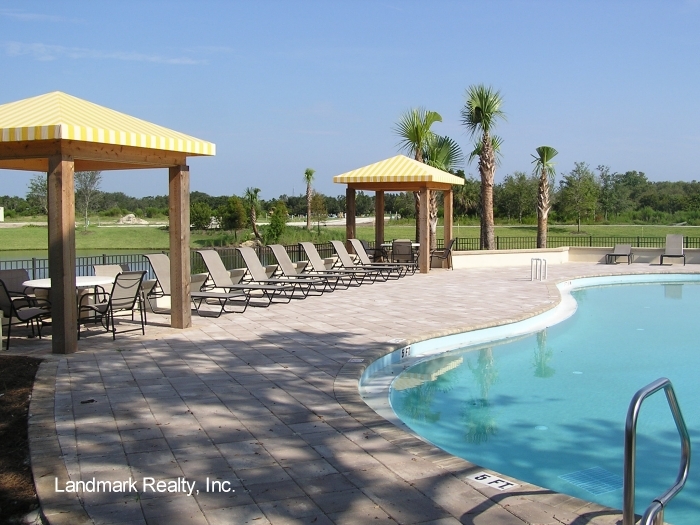 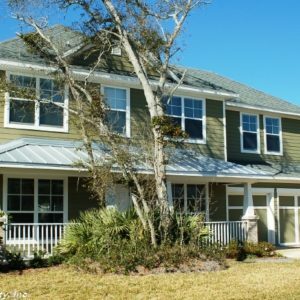 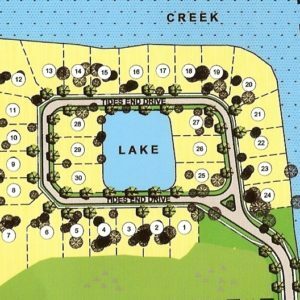 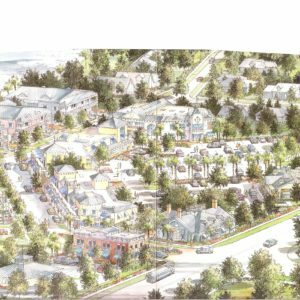 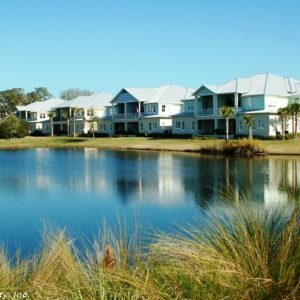 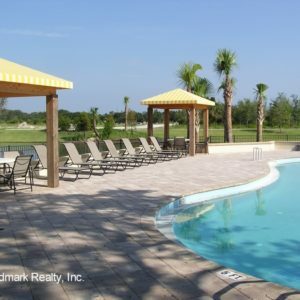 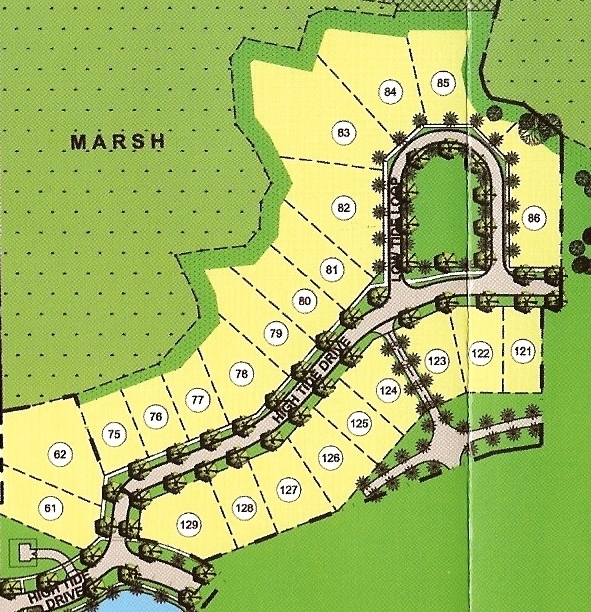 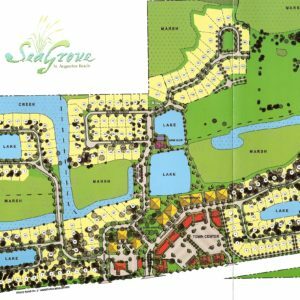 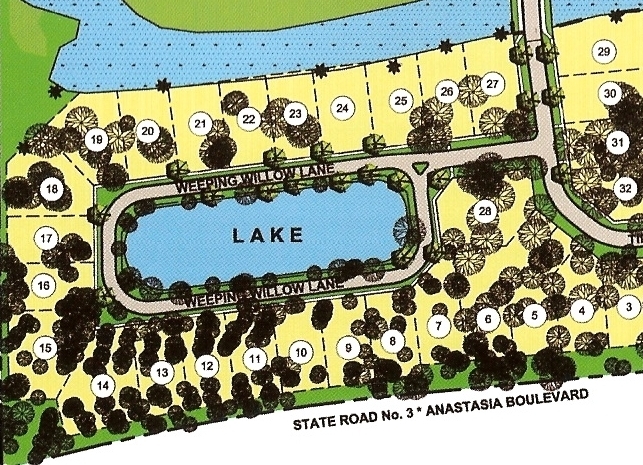 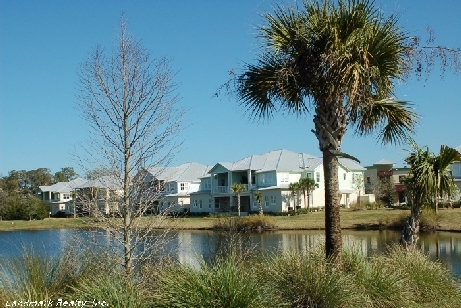 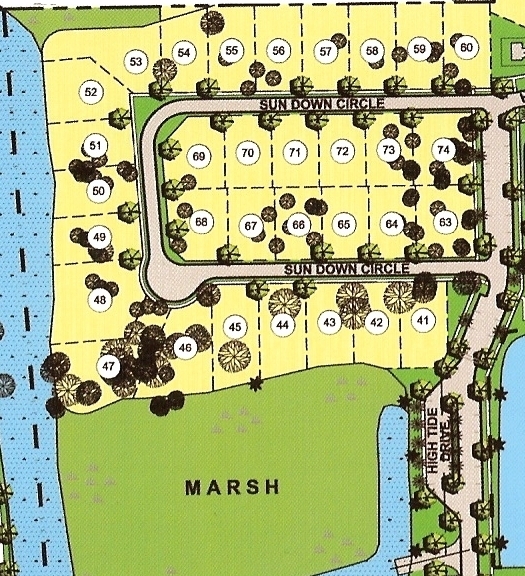 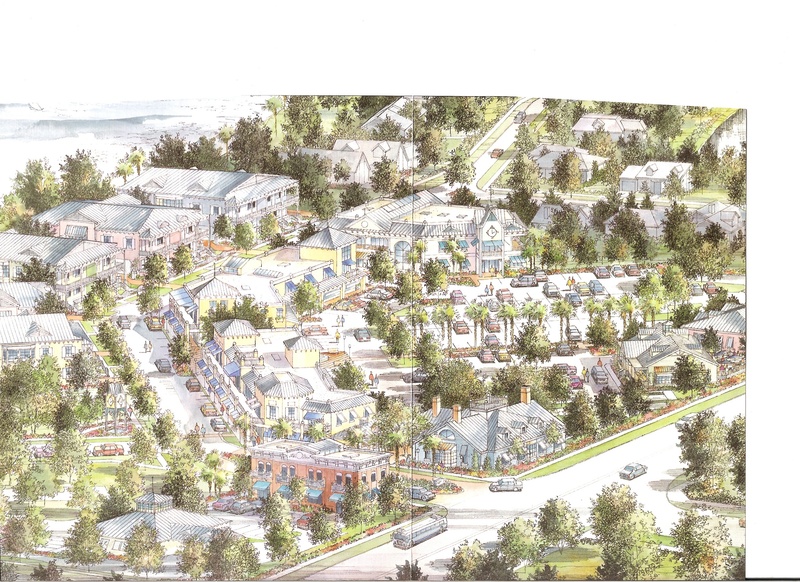 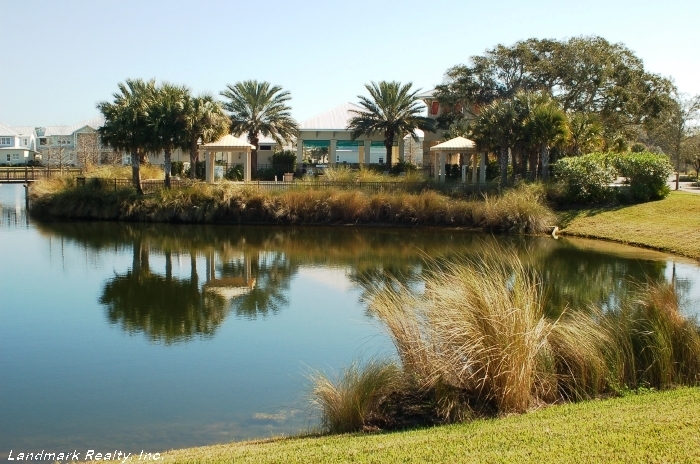 Seagrove is a planned community located on 1,700 acres of Anastasia Island at St. Augustine Beach, Florida. 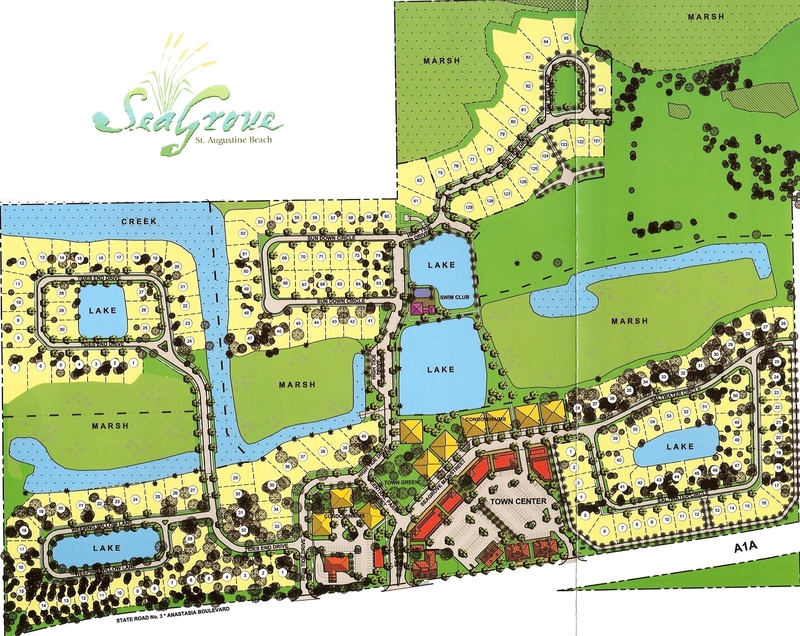 The Seagrove property was formerly Cooksey’s Campground. 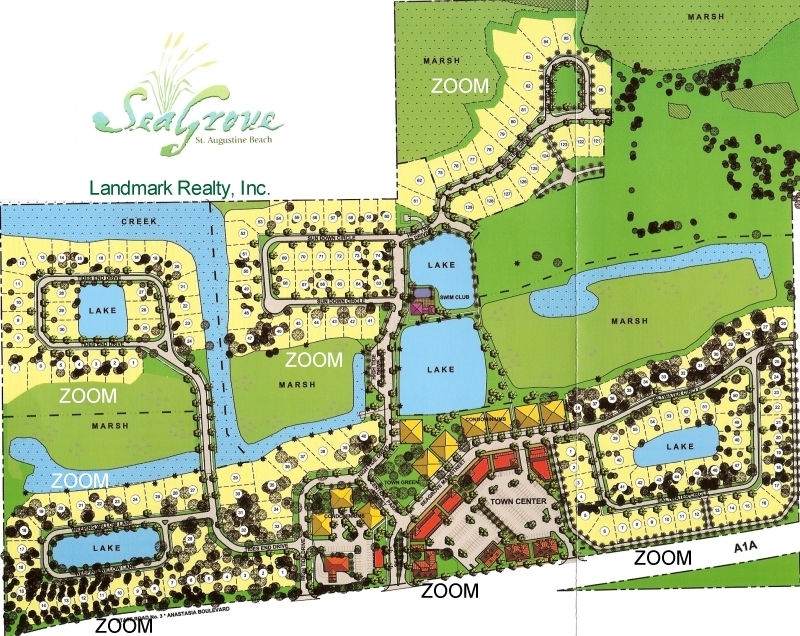 There are over 280 single family homes and 40 condos in Seagrove. 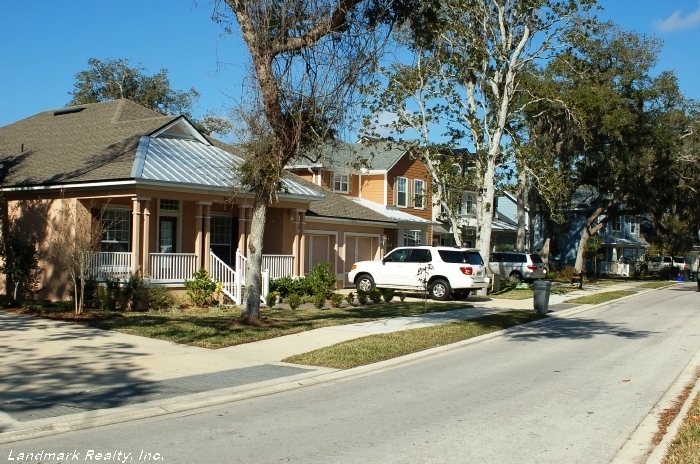 The homes and condos are Key West style homes that give the atmosphere of a small Florida village. 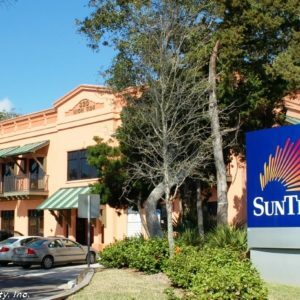 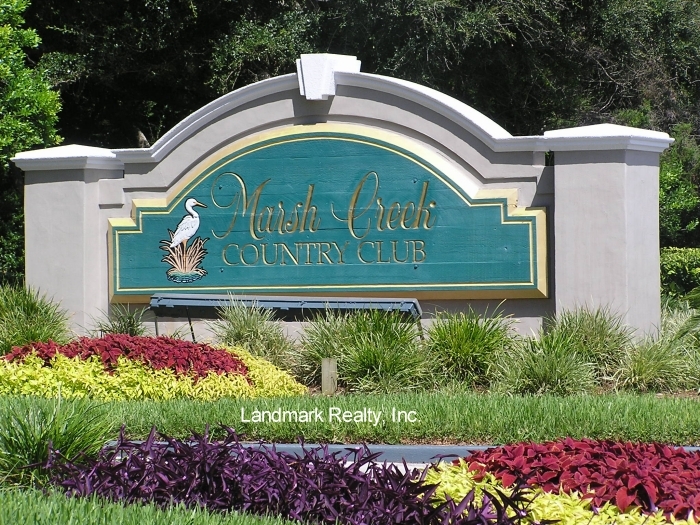 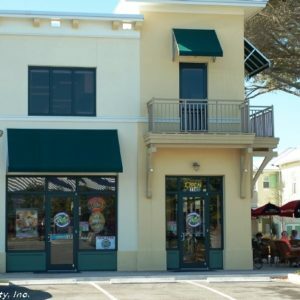 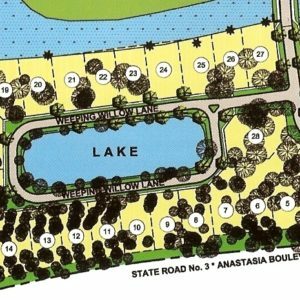 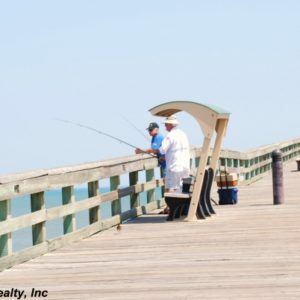 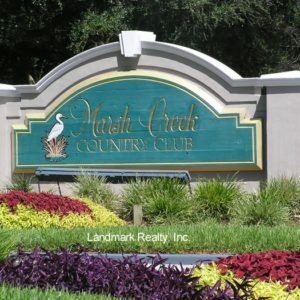 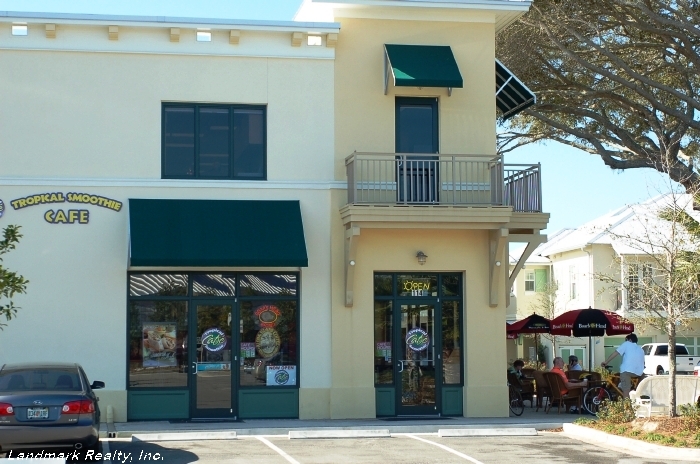 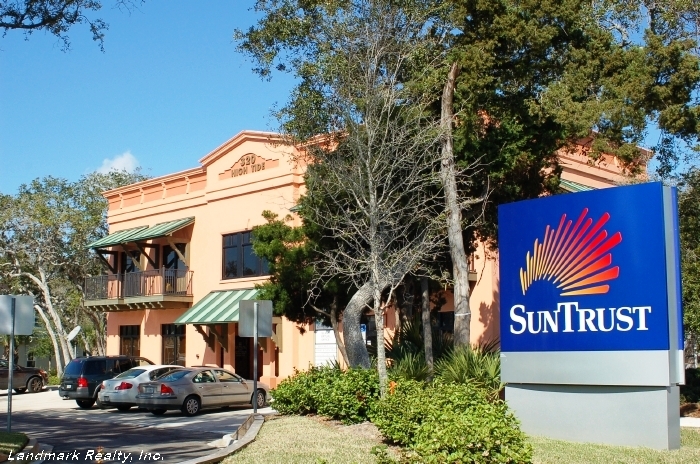 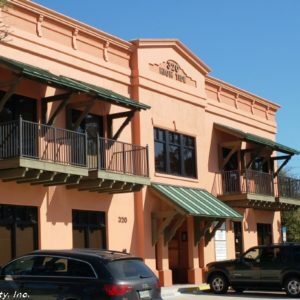 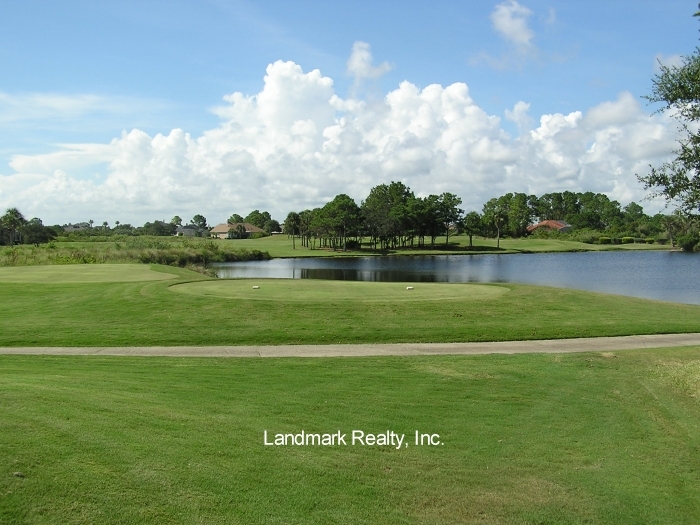 Within walking distance is St. Augustine Beach, Marsh Creek Country Club and two shopping centers. 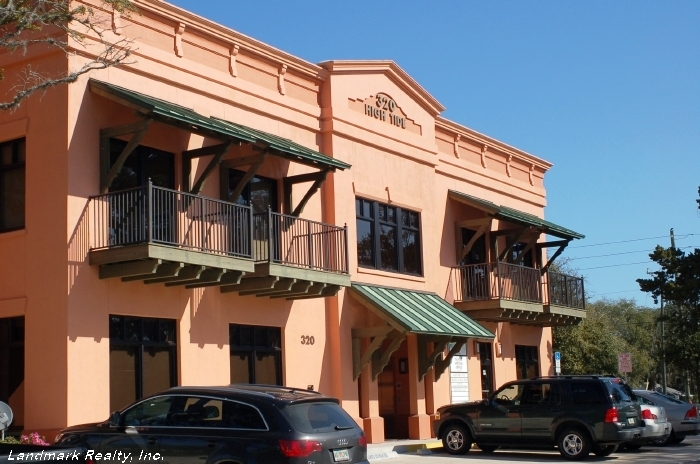 Seagrove has it’s own town center with a public library and post office. 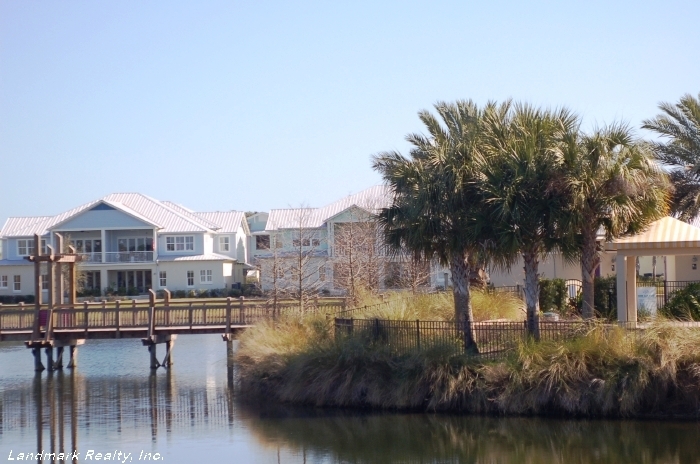 proximity to the ocean and intracoastal. 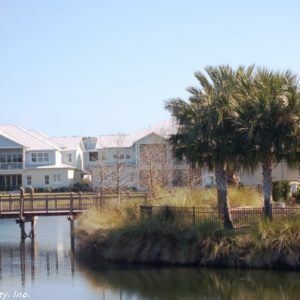 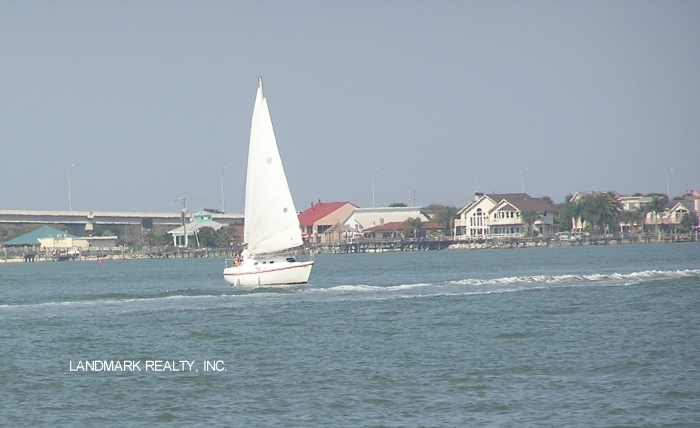 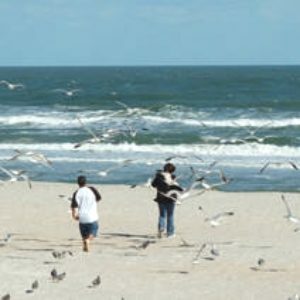 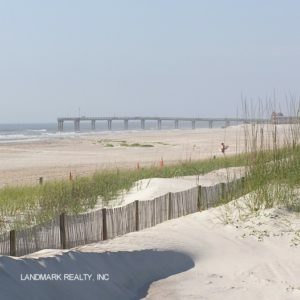 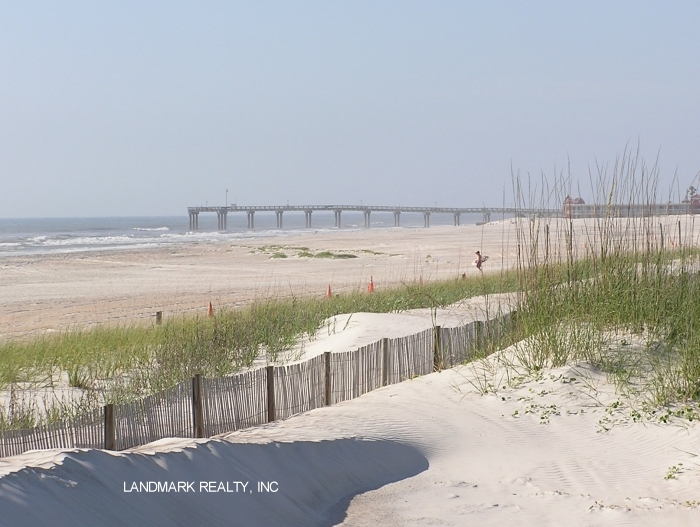 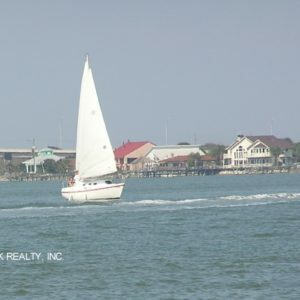 We are a local real estate company that has been helping families find homes in St Augustine Beach since 1989. 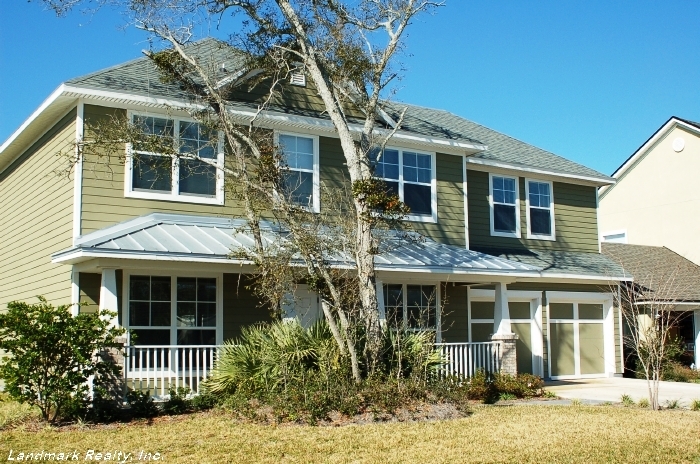 If you are looking for a newer home close to the beach, then Sea Grove maybe for you. 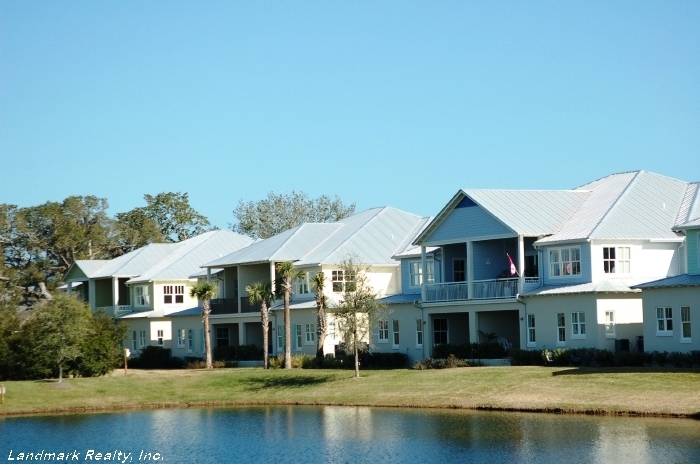 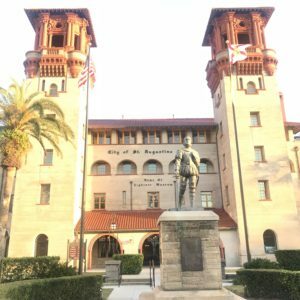 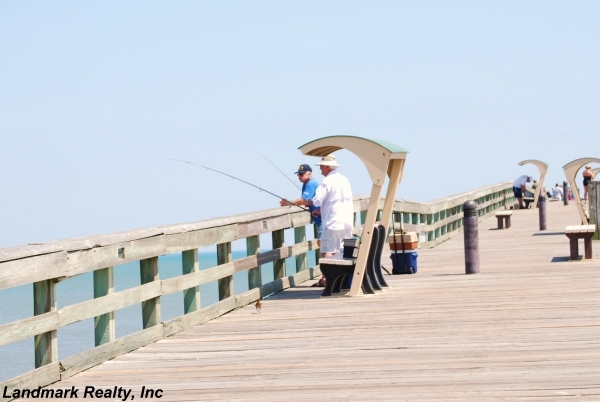 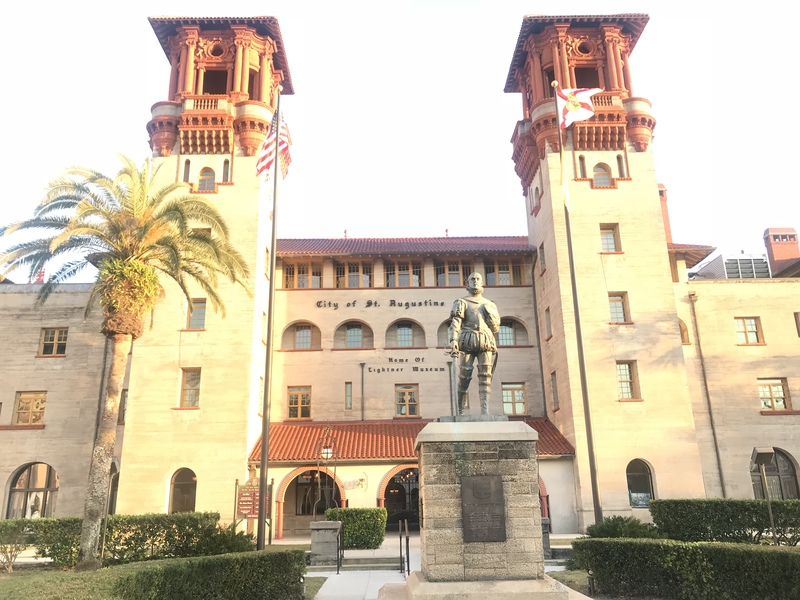 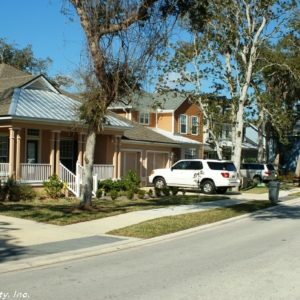 We know the housing market in St Augustine and will find you the best buy on a home. 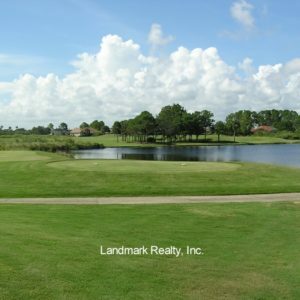 We would appreciate the opportunity to work for you!